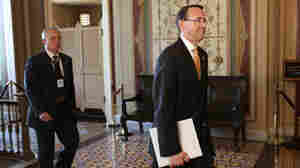 May 19, 2017  Deputy Attorney General Rod Rosenstein told Congress that he knew the president planned to fire James Comey before he wrote a memo that the White House had cited to justify the termination. 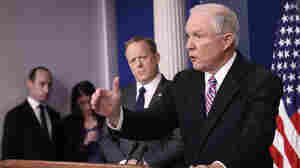 May 12, 2017  Attorney General Sessions' recommendation that President Trump fire the FBI Director has raised eyebrows. 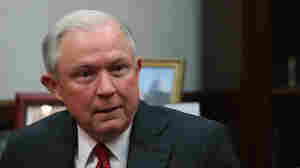 Sessions had promised to keep his distance from an investigation of last year's campaign. 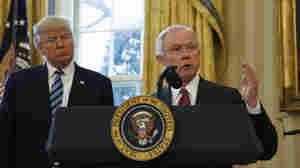 March 27, 2017  The Justice Department's order to withhold $4.1 billion in federal grants over immigration enforcement could affect major cities including New York, Chicago, Los Angeles and Washington, D.C.
February 27, 2017  The new AG held his first on-record briefing as head of the Justice Department on Monday. He said he's "not a fan" of legalized marijuana use, and threats against Jewish centers are unacceptable. 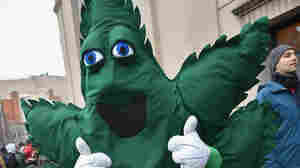 February 23, 2017  Press secretary Sean Spicer's comments on Thursday came as a poll indicated a majority of Americans support legalizing marijuana. 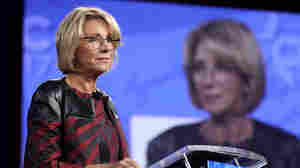 February 23, 2017  President Trump's education secretary didn't hold back before conservative activists outside Washington, except when it came to the Trump administration's guidance on schools and transgender rights. 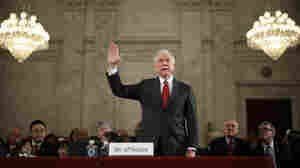 January 10, 2017  Many of the questions during Alabama Sen. Jeff Sessions' confirmation hearing for attorney general centered on whether he would stand up to the president-elect's more controversial stances. 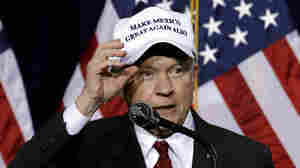 January 10, 2017  The Republican senator from Alabama is Donald Trump's pick for attorney general. 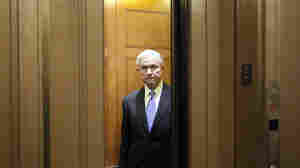 He faces the Senate Judiciary Committee on Tuesday. Watch the hearing live and catch up on the key issues. 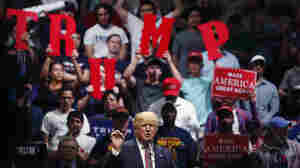 January 10, 2017  The Alabama Republican senator counted himself as one of Donald Trump's earliest supporters on Capitol Hill. 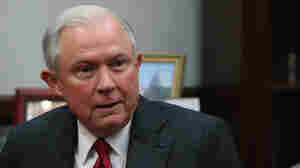 Now, he's in line to become the next U.S. attorney general. January 9, 2017  This week sets the table for Donald Trump's entry into the White House, as Cabinet picks face scrutiny in the Senate, the president-elect faces reporters — and Barack Obama offers his farewell. January 4, 2017  Activists with the NAACP staged a sit-in at the senator's office in Mobile, Ala, criticizing his record on voting rights, among other things. Some of the protesters were arrested. December 27, 2016  Trump blasted the media for not reporting on his charitable giving through the foundation. 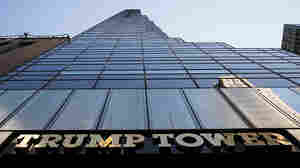 In fact, Trump hasn't given his own money since 2008, and the organization has been embroiled in scandal. 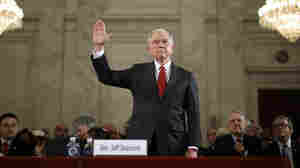 Is Sessions, Trump's Attorney General Pick, Trying to Paper Over His Record? 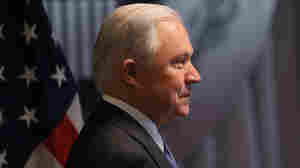 December 13, 2016  Senate Republicans want to speed the confirmation process for their colleague, Alabama's Jeff Sessions, to become attorney general. Democrats and civil rights groups are trying to pump the brakes. 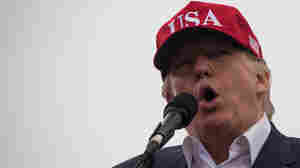 November 18, 2016  Donald Trump has begun filling key jobs in his administration as fast or faster than previous incoming administrations.